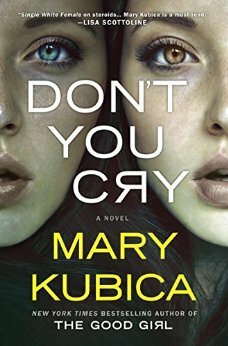 Mary Kubica is at it again with her most recent thriller, Don't You Cry. While my favorite of her three books is still The Good Girl, I recently finished reading this one and definitely found my head twisted in several different directions. Oh, as a small disclaimer, I received this book from NetGalley, BUT I also bought myself a copy, as I'm a big Kubica fan and love supporting her work. And so - where was I? In a story told from the perspective of Quinn and Alex, we learn about Quinn's missing roommate Esther, and Alex's fantasy girlfriend, Pearl. Esther Vaughan is missing. It takes a little bit more than a short minute for Quinn to realize this, but she waits a bit before reporting it. She comes up with a dozen or so theories as to why Esther would be missing, and eventually sorts through Esther's things trying to figure it all out. Has Esther been kidnapped? Killed? Is she on the run? Did she change her identity? Did she really run away, through the busted screen window? Is Esther trying to replace Quinn? Kill her? None of the above? All of the above? And what about this Pearl girl? What IS her name, anyway? Alex is a haunted young man with a drunk for a dad. He's helpful, smart, and supportive -- Alex, I mean -- but he's haunted. By a mom who left them. By an education he had to pass up. By this young woman who is wandering the streets. Alex wants to know more. I changed my mind about the direction I thought this story was going to go a good handful of times. Kubica's talent when it comes to psychological thrillers is a phenomenal one. Because I'm an honest reviewer, I will note that I struggled a bit with how the book wrapped up. In some ways I felt that it went too quickly, in others it was not quick enough. I'm not sure if maybe I just wanted to get answers sooner than we were allowed. I didn't find myself skimming pages, though, because I didn't want to miss anything big, so it wasn't THAT draggy. Maybe it's my anxiety that hits me when I read these kinds of stories? Maybe that's why I'm like 'come on, let's get to the reveal!!' or something? I did re-read the last few chapters to see exactly what happened - I kind of felt like I might have been missing something, likely because it went as quickly as it did wrapping up. I can't really explain that further without giving anything away, and I'm not one to do spoilers, so you'll just have to read it for yourself. I noticed a few people mentioning that this book came across as a young adult novel. I'm not sure I'd agree, but I can see why some might say as much. It's the age of the characters, their innocence, their lack of it - the relationship between Quinn and her best friend (not the missing roommate) had a bit of a Rainbow Rowell feel to me. And I'm a huge Rainbow Rowell fan, so that's a good thing! All in all, I remain a fan of Mary Kubica and her writing and will be first in line for her next novel - whenever that comes out. 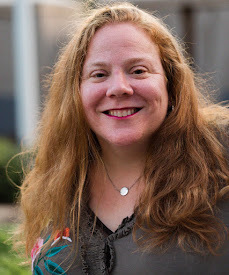 In the meantime, check out the links below to grab yourself one of her three books - or to find some more reading recommendations from me. If you're interested in grabbing a copy of Don't You Cry, you can do so right here on Amazon! 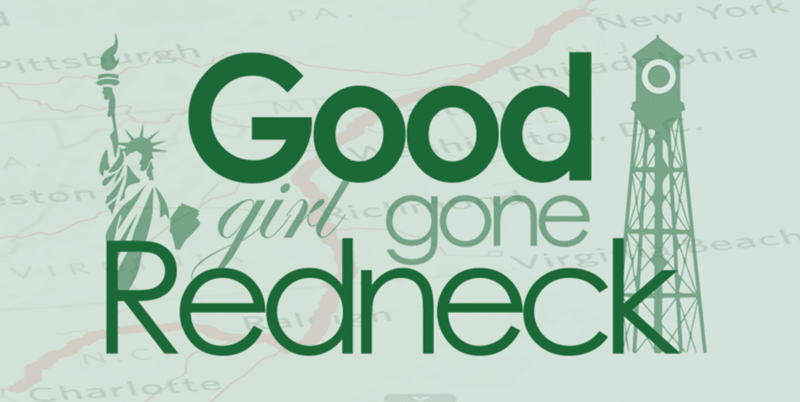 To order The Good Girl, click here. To order Pretty Baby, click here. For a list of Five Books You'll Ignore Your Kids To Finish, click here. Thanks for that wonderful comment! I love Mary Kubica but when I read some Amazon reviews of Don't You Cry it did sound YA to me and I'm not a YA person simply because I like characters to be in their 30's at least (with the exception of a Tree Grows in Brooklyn, To Kill A Mockingbird and some other books). So I'm passing on this one for now. So many mysteries, so little time! I could devote my life to reading edgy psychological suspense/thrillers and when I'm 85 I just might. As it is i devote a quarter of my summer to them!